So the iLoud speaker review I promised a few weeks back is finally here. You won't be surprised. My house is littered with Bluetooth speakers either bought or sent to me over the past few years and I haven't taken the time to write a review in any of the because, for the most part, all Bluetooth speakers up to a certain size perform pretty much the same. My living room is dominated by a giant set of floor standing speaker called the Dali Lektor 8 that are soon to be replaced by my incoming Mangepan planar magnetic hifi speakers. Having the big unit in the living room is the one reason I refused to have a multi-room system such as the Sonos instead for other rooms in the house I have been using the Soundlink Bluetooth Speaker from Bose. So this past week another speaker came into the office from manufacturers of musicians audio gear IK Multimedia. There new speaker, the Iloud, looked, at first, to be another square box that would surely be just like the other bluetooth speakers I have neglected and shoved away in a cupboard to never again see the light of day. That was until I hooked the Iloud Bluetooth Speaker up to my phone, then came the boom. The Packaging for the Iloud speaker was standard fare for any bluetooth speaker it comes in a well designed cardboard box with good graphics and plenty of information about the function of the unit inside. There is plenty of packaging foam and protection inside to prevent damage during shipping. 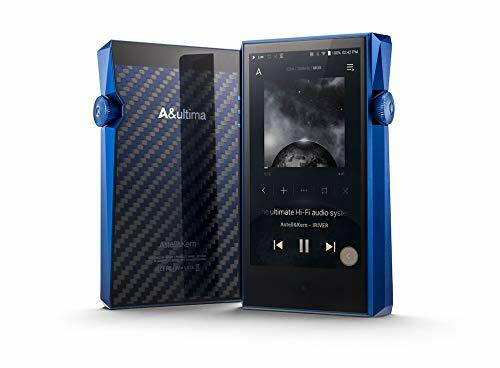 Accessories wise its what you would expect from a bluetooth speaker as the necessity for included odds and ends is negated due to its function as a wireless streaming device. 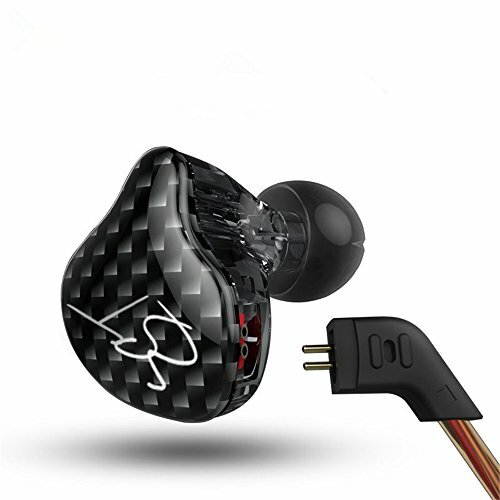 There is of course a charger to power up and fill the speakers battery but you also get a 3.5mm - 3.5mm (male to male) headphone jack if you want to hook up your DAP (Digital Audio Player) without using bluetooth. All in there is nothing to complain about but the inclusion of a carry case might have been a nice bonus. 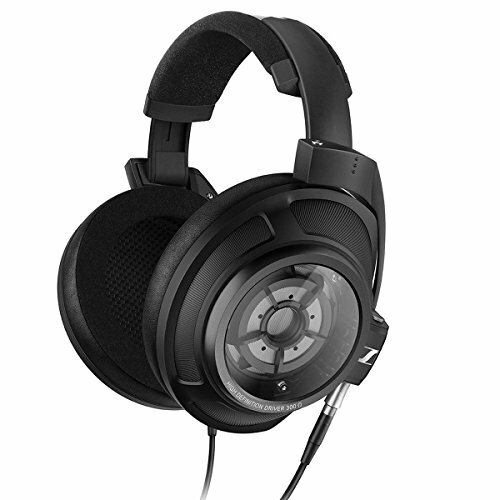 The bottom of the iLoud speaker has a couple of very thick rubber pads that perform a number of features from protecting the device as well as any surface you are using it on as well as adding further resonance dampning that can occur on using a speaker on a metal or glass hard surface. Battery performance we found to be very good for a bluetooth speaker with such a loud volume output. The device took us on average 2 hours and 10 mins to achieve a full charge from empty with the speaker turned off. 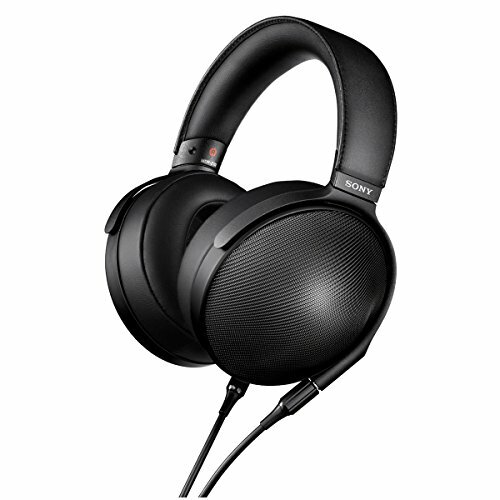 Playback when using the bluetooth and at moderately high volume consistently got us over 10 hours. iloud Bluetooth Speaker Review: Sound Quality? By far the best part about the iLoud speaker from IKMultimedia is the audio performance. 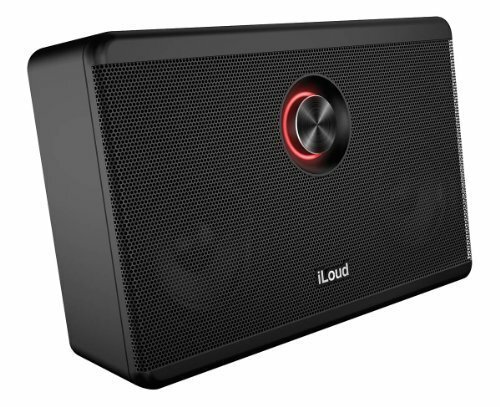 IKMultimedia weren't joking around when they named this bluetooth speaker "iLoud" because it is... its very very loud. Volume wise it exceeded my own Bose Soundlink speaker and absolutely destroyed my other portable bluetooth speaker the Gear4. What impressed the most however was the ability to go loud whilst keeping it all together. 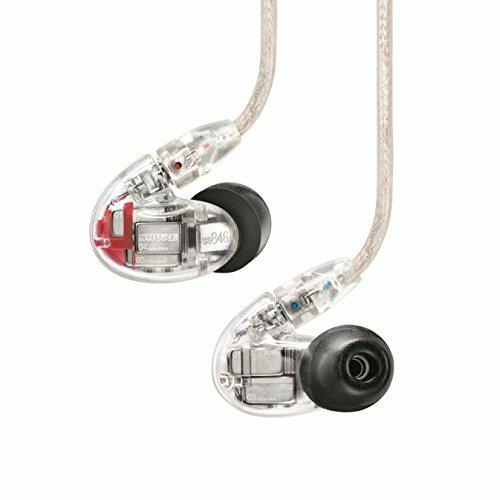 Bass is incredibly plentiful yet also manages to remain very tight for something this size and when you push the volume knob to the absolute extreme limits it seems to hold push the mids forward whilst keeping the bass at a more refined level so as not to become a muddy mess. When you take it down to more normal levels such as if you were just using it around a your home or garden and not in full party mode it delivers a rich and full sound which in all honesty is not dissimilar to the Bose unit it was tested against. Vocals were clean, clear and spacious and detail retrieval again very good. Highs, often overlooked in wireless speakers were present yet not tinny and peaky but obviously still cannot compete with a high end wired speaker system or audiophile grade headphones. We found the best genres to be listening to were any modern pop or rock and even hip hop and dance music performed well. The bass on MIA's bad girls thumped hard and filled medium to large rooms to the extend that you could almost feel the bass. Overall we were extremely impressed by the sound performance of the iLoud speaker and feel it is a match for any other wireless speaker up to around £300 ($400). Even if you aren't a guitarist looking for a portable guitar amplifier there is a lot to like about IK Multimedia's iLoud Speaker. 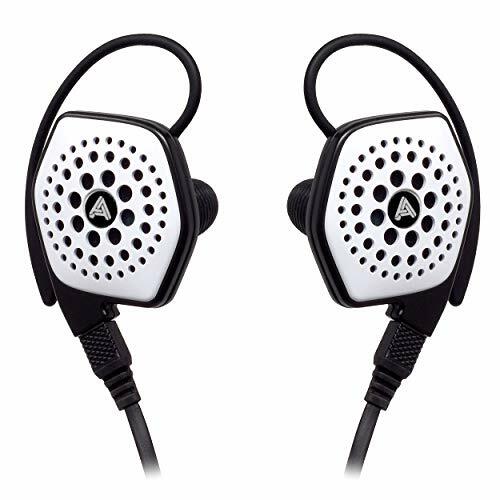 Its well built, it charges fast, its easy to use and the sound quality is excellent. We really enjoyed flicking through track after track during the iLoud speaker review to find that it handled the vast majority of our tracks with aplomb. 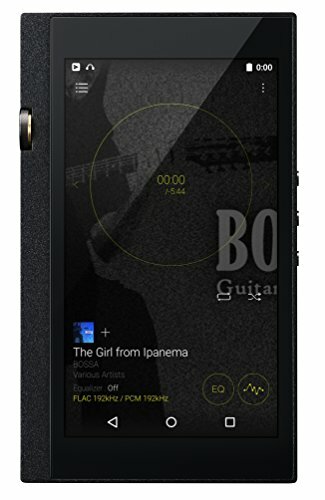 If you are a guitarist and are looking for an awesome portable guitar amp that also has very good sound quality and (when used with the AmpliTube App) a very rich feature set i can't think of anything quite like it. 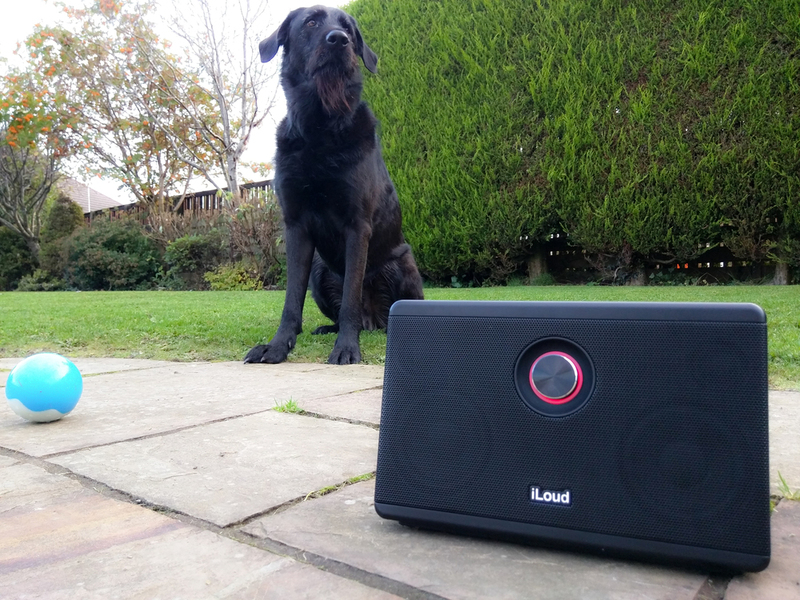 As a bluetooth speaker the iLoud is very good in its own right but as a total package its great fun and great value for money. The iLoud speaker / Portable guitar amp is currently available through this link at Amazon for $249. 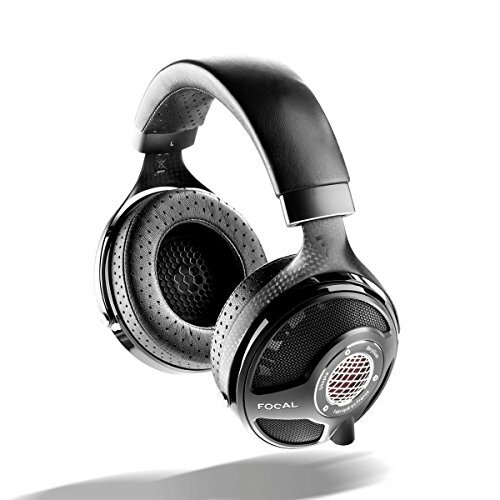 You can find out more about the iloud speaker at IK Multimedia's website here.